This is the first time in the history Tollywood that a game is released with the name of a celebrity. 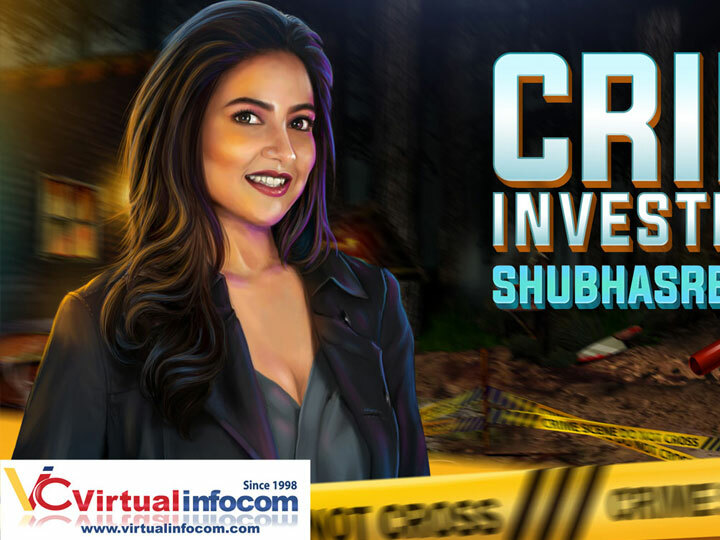 Subhashree herself is the 3D character and solving different criminal case. Set in the backdrop of beautiful Bangla, the game is sure to give you a jerk in each and every moment with its mystery. The land of rich cultural heritage and alluring natural beauty Bengal will mesmerize you. From tonga rickshaws to trams, vintage buildings to sparkling shopping malls, ancient Kolkatan adda to sophisticated corporate cultural Bengal you will get here a mixed bag of experience. Are you a foodie? Then Bengal offers you a diversity of delicious flavors. From telebhaja to chop, rosogolla to mishtidoi, traditional Bengali dish to continental food, each and every dish is mouth watering. While playing you will feel like you are virtually travelling in Bengal. Subhasree, is the crime investigator in this game. 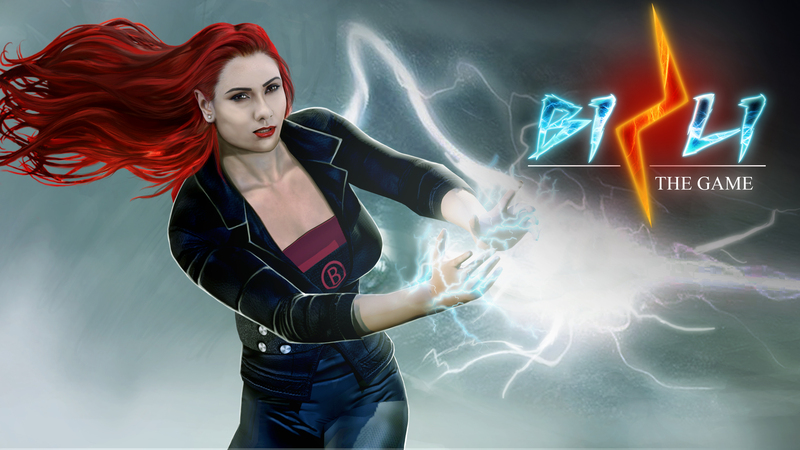 Initially based on Bengal, the game will soon to touch the global platform with its exhilarating content. 360-degree photograph is taken from different angles of face, body, front side and back side. The image is adjusted according to the 3D modeling need. The next step is referencing. Then UV unwrapping is done. Detailing is done according to the blue print. After creating 3 to 4 types of hair and 3 to 4 types of dress one is selected and finalized. Retropoly is done on the selected model. Then texturing is done according to the picture. The next step is converting UV to texture. Normal mapping is done for date, texture map for color, specular mapping for specularity. Real timing is done and then final optimization. The next step was character rigging, then posing, after rendering is used in game. Then expressions are made. The game takes place in the backdrop of West Bengal. As it is a mysterious game, the smoky and dark environment is used for generating a thrilling feel.For sure you will get Victoria Memorial to Birla Planetarium, Darjeeling to Digha, Purulia to Murshidabad. The instruments like vintage revolver, knife, alcohol bottle, etc. are used. This game falls under the genre of 3D game. This is a total adventure related game. A murder has taken place. Subhashree, the crime investigator is to find the murderer with the help of different clues. The user will help her to find the same. The game has different level. There are different tasks in each level. Solving each task requires unique skill sets and moves. With each level the search becomes stronger. Overall the game is sure to attract the users with its suspense and thrilling story line. While Talking with animationreviews the gorgeous bong beauty revealed couple of facts. What is the excitement level of yours? I am really very excited about the game. The content of the game is just awesome. This is the first time I am coming in front of the audience in a completely new avatar. I am sure they will like it. What is your experience regarding the shooting process? The experience was fantastic. All the arrangements were up to the mark. We really enjoyed. The whole team was very co-operative and friendly. I am happy to be a part of the team. 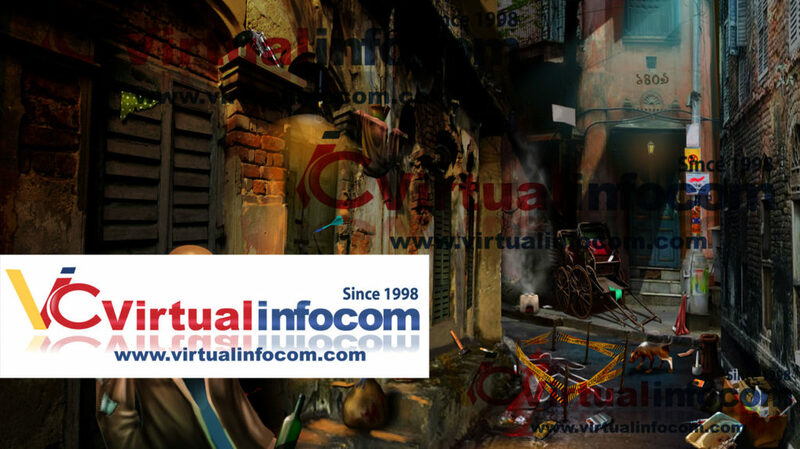 You became 3D game character from Bengal, what is your thought on it? I am super excited. No words to express. The concept of the game is completely unique and thrilling. Being able to launch myself as a 3D game character I am very happy. Thanks for all your love and support. I hope you will like me in this new look. 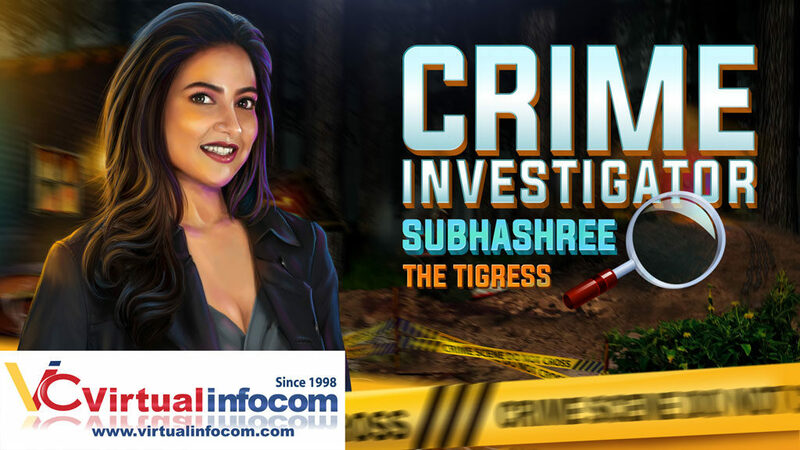 Just download the game “Crime investigator Subhashree” from Google play store, iTunes, windows and other platforms. You will love play it, that’s a guarantee. This entry was posted in 3D animation, ANIMATION, game, Game Reviews, GAMES, People and tagged cinema, kolkata, movie, Subhashree, the crime investigator, tolloywood. Bookmark the permalink.